The United Nations Charter points the way, with its vision of people and countries living as good neighbors, defending universal values and recognizing our common future. Strengthening multilateralism means strengthening our commitment to achieving the Sustainable Development Goals and building a safer, more just world for future generations. 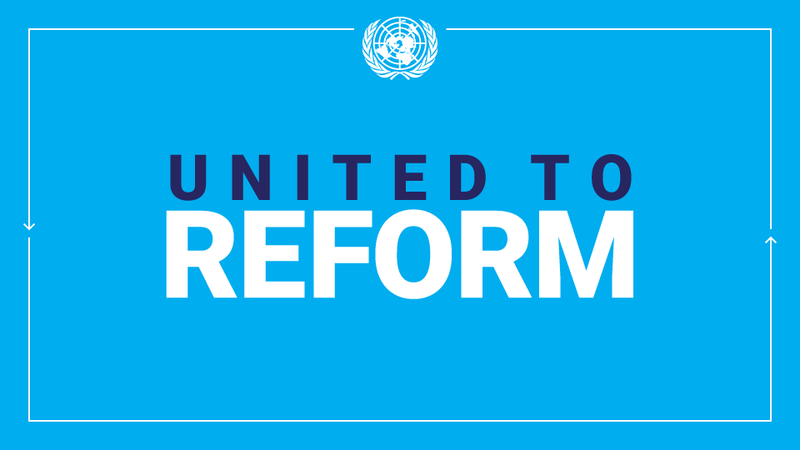 That commitment is needed now more than ever – from the United Nations and from leaders and citizens everywhere. This entry was posted in News and tagged # International Day of Multilateralism and Diplomacy for Peace, #Secretary-General Guterres on April 24, 2019 by Julia Dean. This entry was posted in News and tagged #Secretary-General Guterres on November 12, 2018 by Julia Dean. This entry was posted in News and tagged #Secretary-General Guterres, Sri Lanka on October 29, 2018 by Julia Dean. This entry was posted in News and tagged #Secretary-General Guterres, Kofi Annan on September 14, 2018 by Julia Dean.